Water heaters are one of those plumbing utilities we rarely think about…that is, until something goes wrong with it. We take them for granted. However, if you’ve gotten out of bed on a cool morning, looking forward to getting your day started with a hot shower, only to be rudely awakened by icy cold water, then you understand how crucial they actually are to our everyday lives. Not only do they make bathing and showering comfortable, they also make it possible to sanitarily clean our dishes and clothes. They help protect us from bacteria and illnesses. Once provided gas or electricity, the water tank heats water for use throughout a home. In an electric water heater, the water is heated by two elements, each with their own thermostats, whereas the gas water heater raises the water temperature via a burner assembly. Over time, several things can go wrong with water heaters. The most serious problem is tank wear or rust. If your tank is leaking, it’s very likely that you will have to have your water heater replaced. There’s really no suitable repair method for a failed tank. If neglected, it can cause considerable water damage, costing you thousands in repairs. Additionally, that water damage created from your leaking tank can lead to harmful mold-breeding fungi. Sometimes the water can seep into unseen places behind walls and underneath floors. 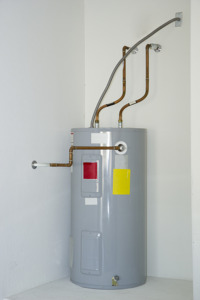 Therefore, if you’re water heater tank is leaking, it’s best to simply install a new one. Nobody beats our rates. We always charge flat fees and never run up huge bills because of hourly charges. We don’t charge extra for overtime or weekend work. 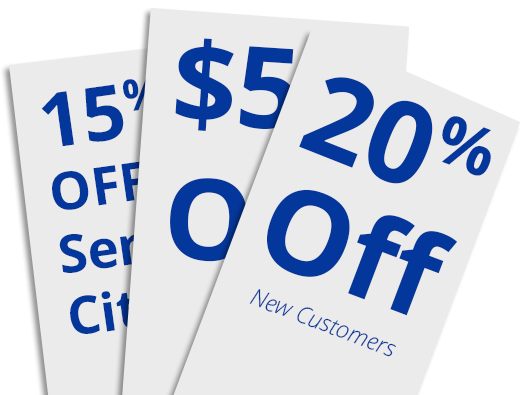 We value your business and that’s one of the ways we prove it. If your tank isn’t leaking, it most likely means your issue isn’t as serious, and can be fixed quickly and easily. 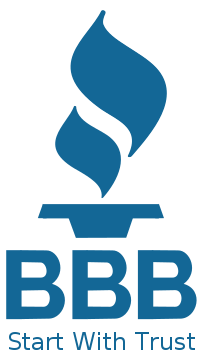 Our licensed and insured water heater specialists can get your source for warmth and cleanliness back up and running fast. It’s in our name. If you need fast, expert and precise water heater repair in Sacramento, call Express Sewer & Drain. We never compromise our quality workmanship. Don’t settle for less and NEVER sign an agreement with another plumber until you’ve checked with us first. We’ll work with you to compete with any quote you’ve gotten. 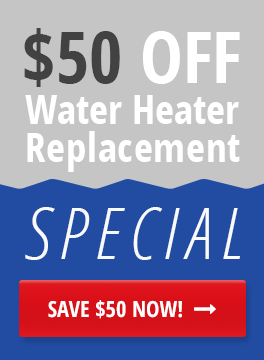 For unrivaled water heater repair and replacement, call Express and expect the best!